Yutorelo Atami stands on the hill of Atami, a popular hot spring area, watching the Sagami Bay. 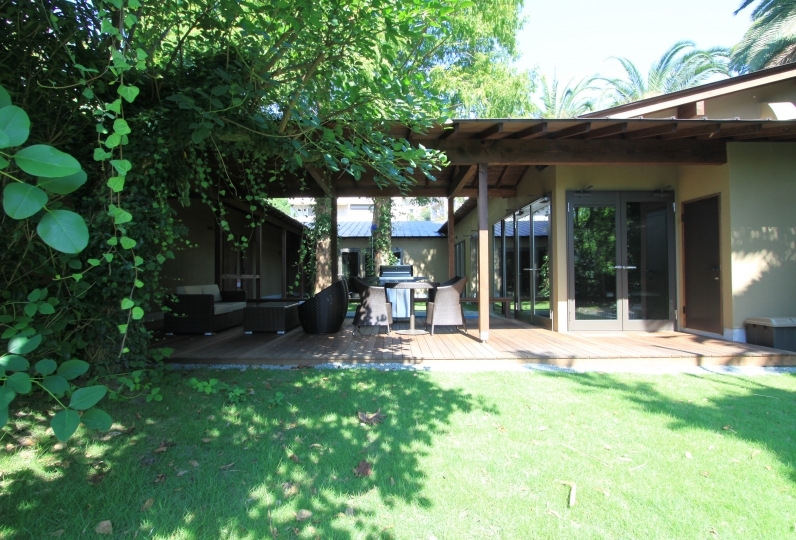 Why not enjoy a relaxing time viewing the place famous for its scenic beauty? 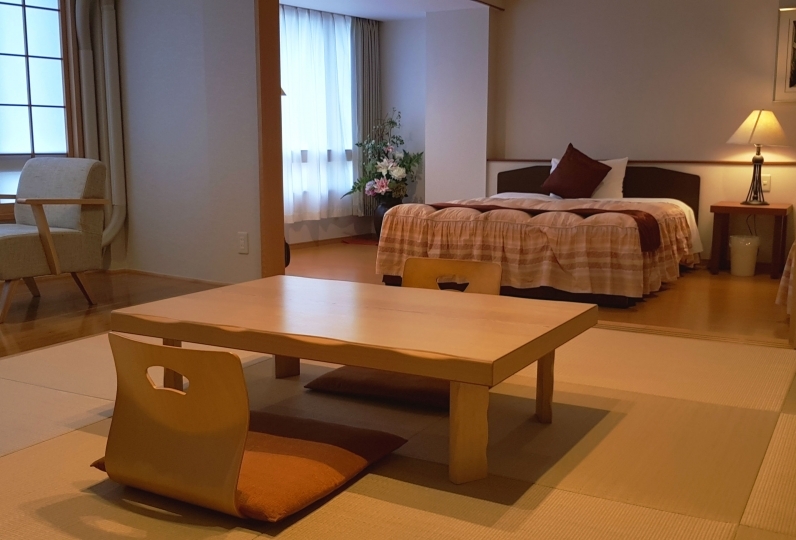 There are various rooms ranging from a Western style room where a Simmons mattress is placed to a Japanese style room where you may stretch out your arms and legs. 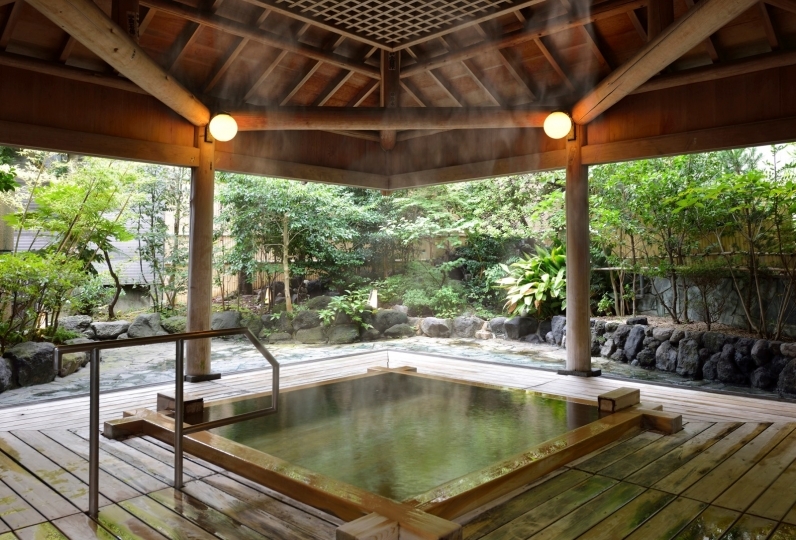 The hot spring of Izusan which is known to have anti-aging effect is drawn to the big pubic bath and you will experience a beautiful skin after taking a bath. 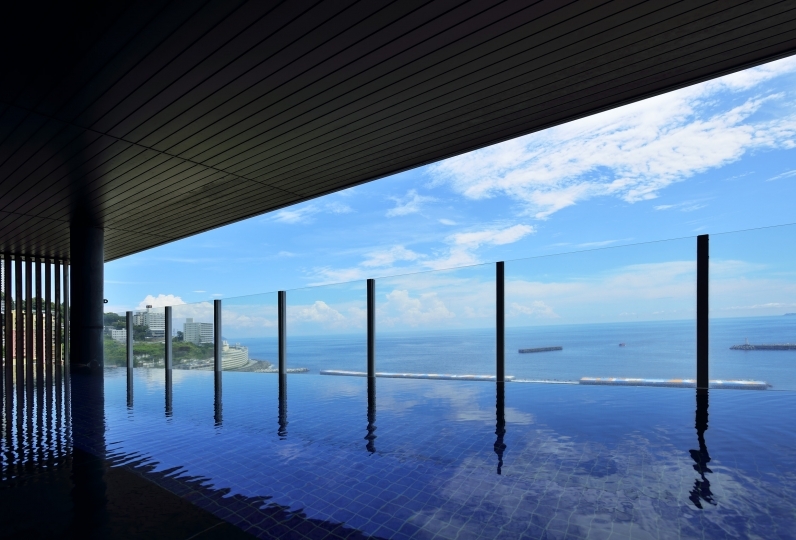 Visit the foot spa cafe where you may view the grand ocean view while enjoying a foot spa, during your stay. Please enjoy a luxurious relaxing time. Mold from the air conditioner? I could not use the air conditioner because of the smell. The water supply tank of the humidified air purifier seems to be moldy, so please clean it. Other than that, I am generally satisfied. The lobby was large and the foot bath was warm and I could relax very much. The sofa was comfortable, and the large public bath was a good holiday to heal the tired and tired body. I was glad that the room activities and other details were intimate. Please let me use it again. A creative washoku kaiseki of the chef will be prepared using abundant seasonal food. 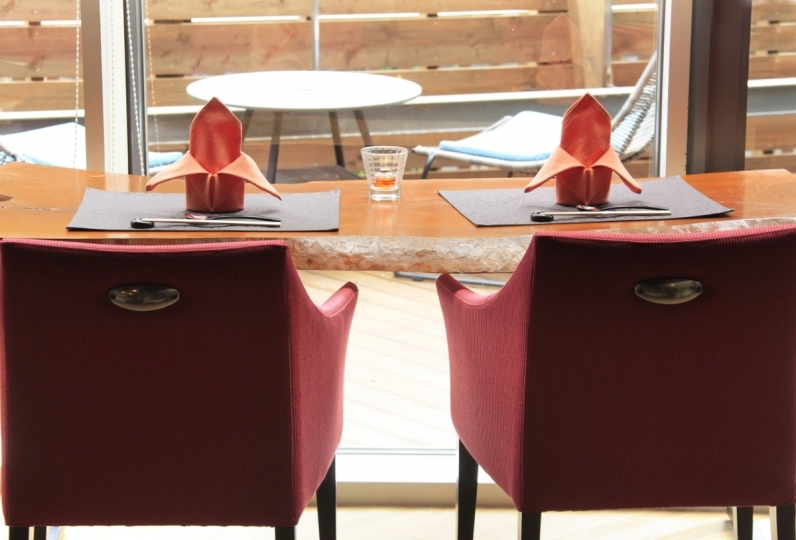 A "space of food" which you enjoy with your five senses will spread. Please enjoy the delicious food which is exclusive of Izu full of nature. Izusan hot spring which has deep connection with Minamoto no Yoritomo and Hojo Masako is a hot spring of historical value and is also proud of its abundant volume. The sulfate hot spring of weak alkaline has a beauty skin effect, removing old keratin making the skin smooth like an egg, and also has a beauty skin effect of cleaning the pores and decomposing the melanin. 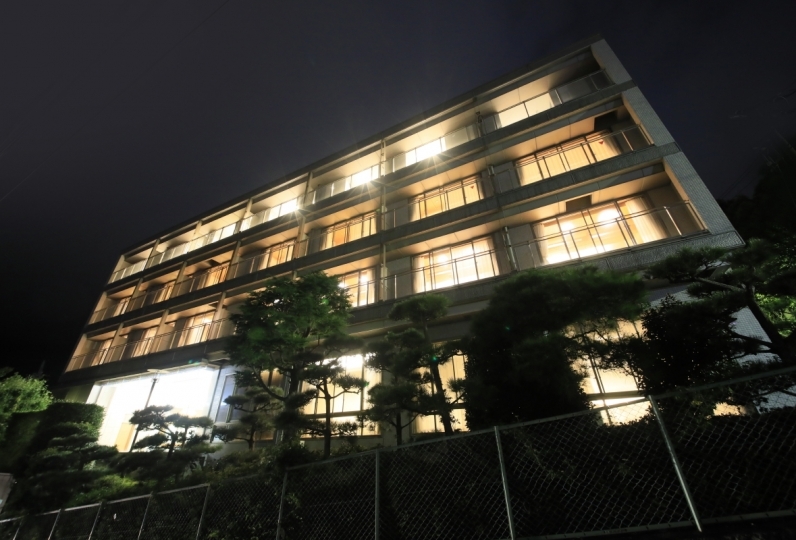 Substantial facilities will welcome you such as a spacious beauty salon where you may experience luxurious healing, a foot spa where you may view the Sagami Bay and a sophisticated bar where you may chat, perfect to enjoy the present. Take the "Nanaoharajunkan (circular route), Nanaodanchi, Izusanjunkan (circular route)" from Atami station and get off at "Yutorelo Atami-mae"